I don’t have children, but I did take my sister on a cruise with me back in 2010. She was 12 at the time and loved every minute of it! She is 16 now but would still tell you that her cruise on Ventura was one of the best experiences of her life. She lived between the Terrace Pool and the kids club, I only had the pleasure of her company at meal times and obviously on shore days. She was very sensible for her age so I knew I could trust her and didn’t need to keep her in my line of sight 24/7. I made only one rule, that we would dine together every evening and we did, aside from one night when the kids club had a meal together. It was a great experience for us both, she got to enjoy cruising and make new friends (and get rid of the parents!) and I got to sample what it would be like to cruise on my own. She spent so much time at the kids club I sometimes felt like I was cruising on my own! P&O Cruises offer a great kids programme with activities, games and so much more going on from morning until late into the evening. If I remember correctly the kids club is open until 11pm. There are games, computer consoles, chill-out areas, dedicated family friendly swimming pools and even a Noddy tea for the young tots. The line offers everything a parent would look for, but more importantly everything that is needed to keep your little cherub happy and occupied. 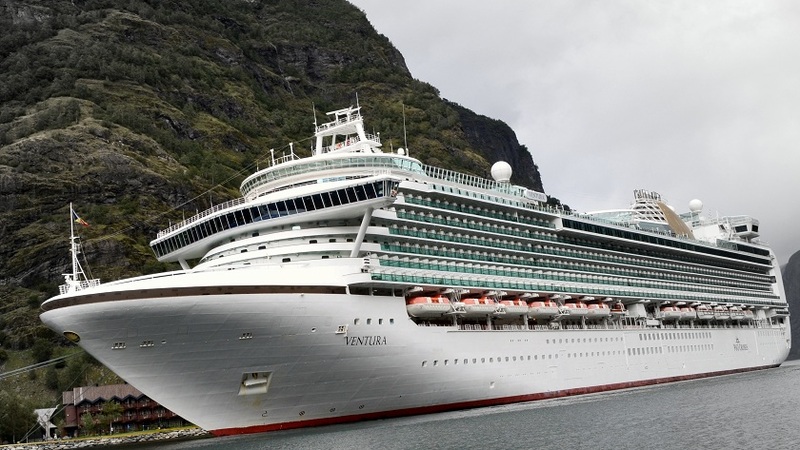 Best ships for families are Ventura, Azura, Aurora, Oceana and soon to come, Britannia! Royal Caribbean again offer superb kids clubs but they also have a few extra things hidden away onboard like ice rinks, FlowRider machines and on some ships, full size Basketball Courts. Royal Caribbean has that American flare, everything has gone one step further than the competition and it works very well indeed. They are an ideal choice for families and do offer a much larger range of facilities than some of the other lines. All of the ships within the Royal fleet would be a good choice but the best and most exciting facilities are to be found on the Oasis class, Freedom class, Voyager class and the soon to come, Quantum class. The latter being the cherry on top of the cake with dodgems, RipCord by iFly and NorthStar, a glass pod that will extend out over the open ocean allowing guests a 360 degree view. 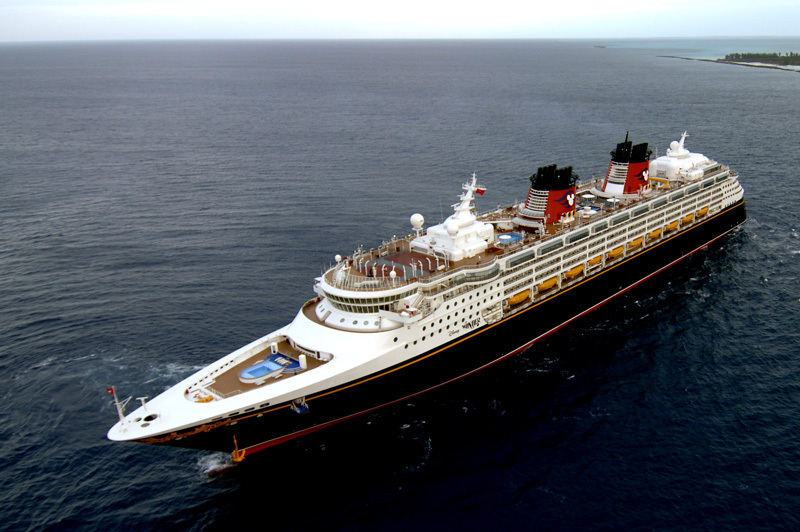 If you are sailing from the US or Europe, or are happy to fly from the UK and meet your chosen ship then other lines to keep in mind are Disney Cruise Line, Norwegian Cruise Line and Carnival Cruise Line. Again all three are superb choices for family fun and who doesn’t love a bit of Disney magic in their life? 😉 Onboard a Disney vessel you are in for a real treat, you can find water parks, arcades and dedicated areas such as Studio Sea where parents and kids can dance, play games and enjoy live entertainment together. They even offer a nursery for babies aged from just 3-months and the majority of the kids clubs are open until 11pm in the evening. Norwegian Cruise Line offer an adrenalin rush for the entire family, Norwegian Getaway, Norwegian Breakaway and Norwegian Epic are the perfect example of this. The three vessels’ were designed with families in mind and they are the ideal choice if you want to combine family fun and adventure with some occasional adult relaxation. Onboard you will find some of the most impressive water parks at sea complete with several HUGE water slides, swimming pools, hot tubs and a dedicated Aqua area for the younger tots – the one onboard Norwegian Getaway taking the theme of Spongebob Square Pants. Splash Academy offers a two level area where kids aged 3-12 can simply chill out and be kids. While the children are being occupied the adults can enjoy a quite spot on deck with a cocktail and a good book. Bliss! Again all of Norwegian Cruise Line ships are an ideal choice but the above three have a lot more to offer when it comes to modern family fun. Carnival bring family to life onboard their vessels, especially Carnival Breeze and Carnival Sunshine. They are aimed at families looking for fun and adventure and they deliver it perfectly. Aboard the likes of Carnival Sunshine you have an outdoor movie screen, Club 02, Circle C, video arcade, Night Owls, Camp Carnival, Sports Square, Carnival Waterworks, Hasbro the Game Show and SO much more! It really is a family haven, but with more than enough areas for the adults to break away and have some peace and quiet. Remember that a lot of other cruise lines cater for children too including, Cunard, Celebrity Cruises, Costa Cruises, Princess Cruises and MSC Cruises. They would also be worth checking out, but the above is something to steer you on the right track to family cruising success. 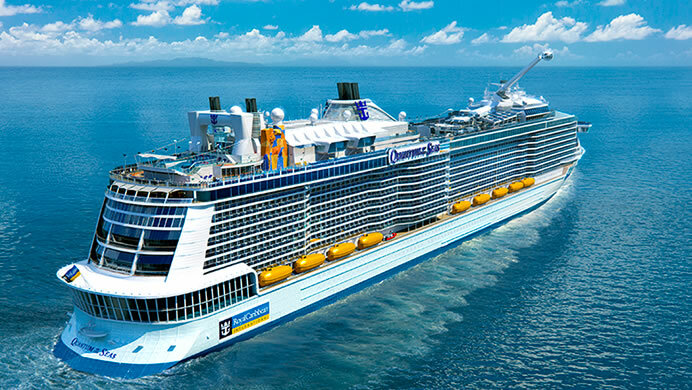 Can I get your vote in the Cruise Awards 2014? I have been nominated in the Best Cruise Blogger category. All you have to do is click here and cast your votes 🙂 You can vote for your favourite cruise line too!